The Jerry Seinfeld “puffy shirt” was horrid; the Ralph Lauren RLX Mens Puffy Hooded Jacket is awesome. 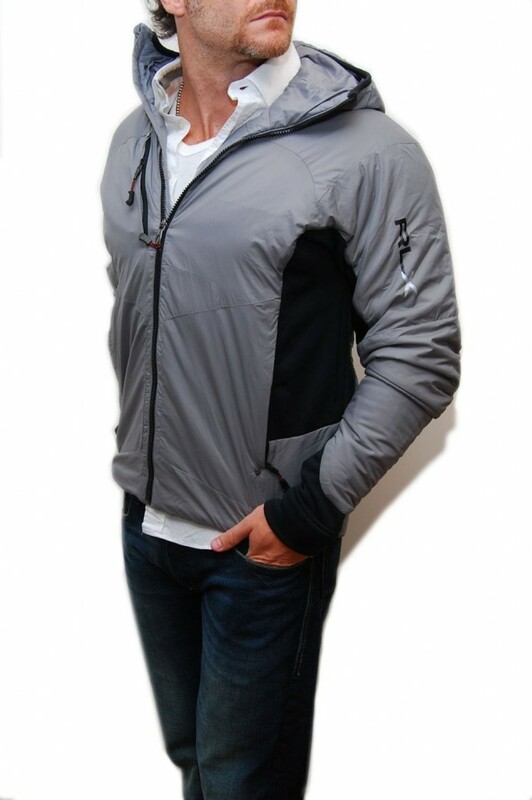 It features a 100 nylon shell, front zip, zip pockets, and a classic hood. You can wash this one in your machine, which is nice when you don’t live next to a dry cleaners.